– Let’s Run Around and Try Things Out! When we were kids, we found places like parks, vacant lots and corners of the street that looked interesting and made them into our own playgrounds. We got muddy and sometimes got hurt, but we were so focused on running around having fun that we lost track of time. This also provided an opportunity to encounter unknown things and people. This art night has been put together to let people gather and participate in art to relive those playful times that have been forgotten in the bustle of everyday life. 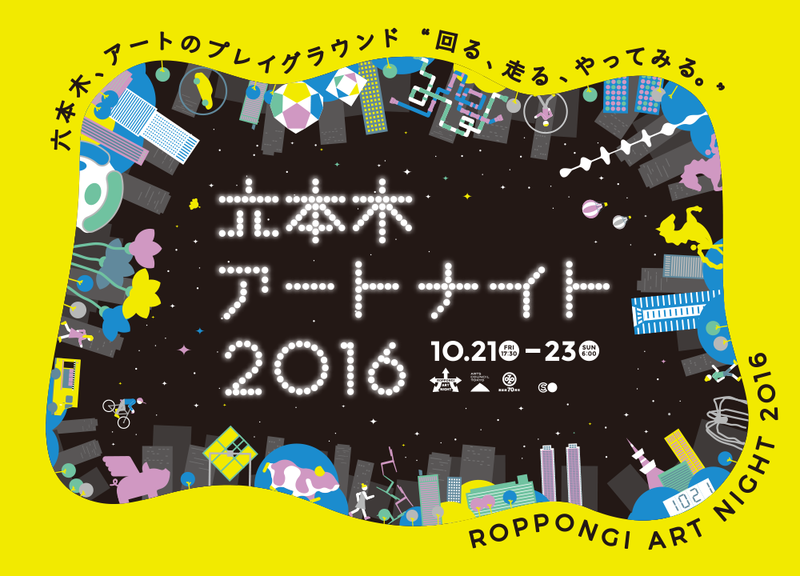 It may seem old-fashioned but wouldn’t you like to spend time in Roppongi to get a renewed sense of reality by seeing, hearing, touching and experiencing art for yourself?